*And* she organized a nationwide climate strike. On March 15, students from the United States and beyond gathered in their capital cities to protest global environmental injustice in a worldwide climate strike. The forefront of the immense rallies was a 16-year-old girl. 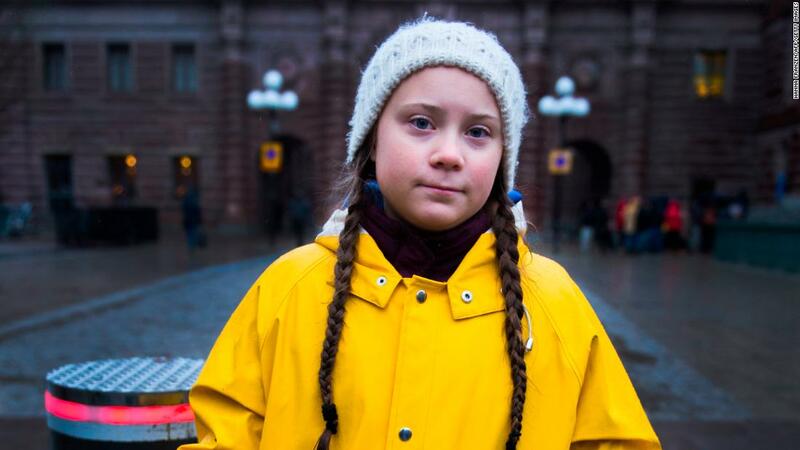 Meet Greta Thunberg, a Swedish teen with a passion for saving the planet. After traveling the world to meet with international leaders and presenting her own TED talk, Thunberg is going even bigger: she's on the path to a Nobel Peace Prize. If this environmental queen takes home the honor, she will be the youngest recipient since 2014, when education activist Malala Yousafzai won the award at just 17 years old. Imagine being *this* inspiring! Did you participate in the climate strike on March 15? Which young women inspire you? Share your thoughts with us in the comments!